Be True To Your School: 58 Years Later, Brian Wilson Gets An 'A' In Music : The Two-Way When the singer from The Beach Boys wrote the tune "Surfin'" as a high school student, he got an "F" from his music teacher. Nearly six decades later, Hawthorne High has rectified the situation. Singer and songwriter Brian Wilson performs in Los Angeles in 2015. But the highlight of his trip seems to have been getting justice for a long-overdue wrong. 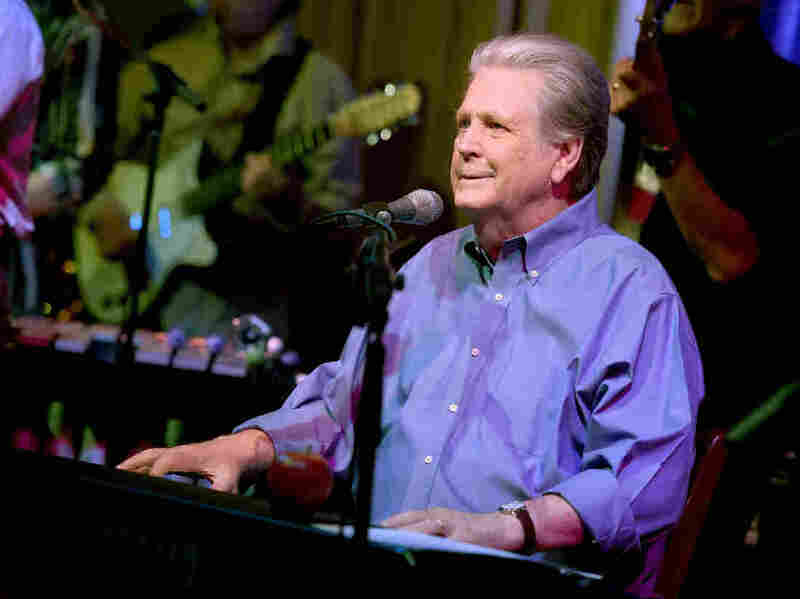 While he was still at Hawthorne, Wilson wrote a little song that turned into The Beach Boys' "Surfin'" — the tune that became the band's very first single in 1961. But before that, Wilson turned "Surfin'" in as a school assignment to his Hawthorne music teacher, Fred Morgan. However, Hawthorne High School's current principal, Dr. Vanessa Landesfeind, saw fit to revise Wilson's academic history — and gave him an A for "Surfin'," 58 years after his original grade was issued. And because Twitter is Twitter, some excellent jokes have followed in reply. Extra credit for #PetSounds ? Im resubmitting my essay on why baseball proves the exhistence of god from 6th grade.